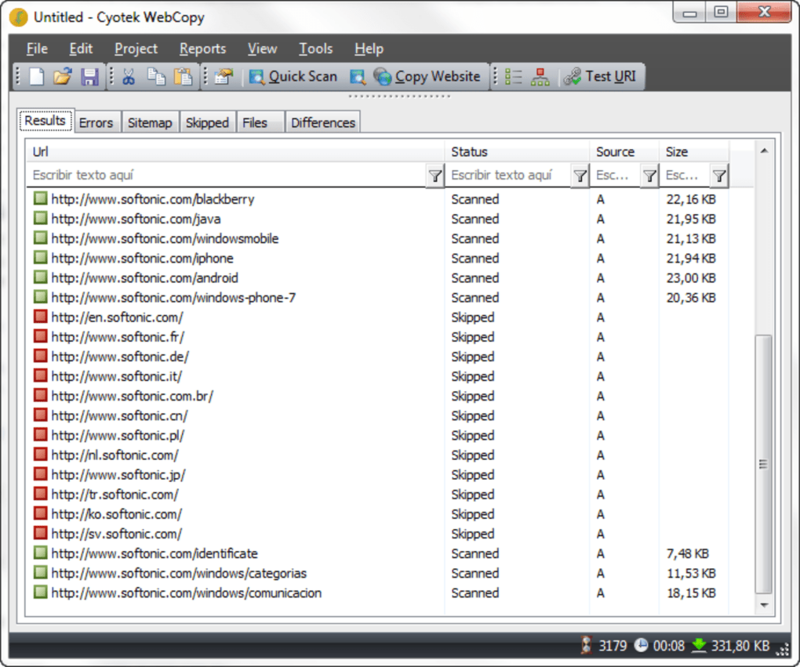 Cyotek WebCopy is a tool that lets you download web pages for reading later without an internet connection. Once it's scanned the content, Cyotek WebCopy will analyze the content and download the items it contains, like images, text, subfolders and more. 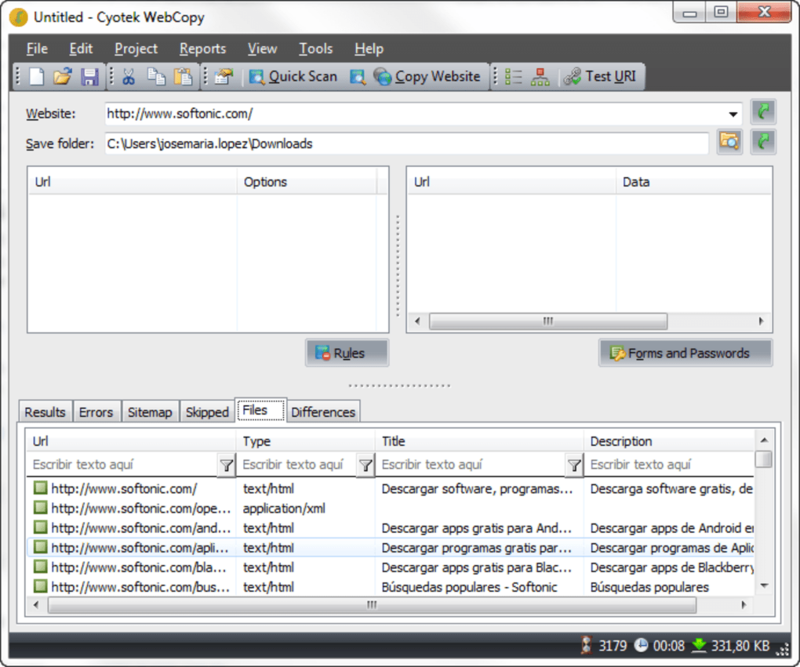 In order to download your page, Cyotek WebCopy gives you 2 options - quick and normal. 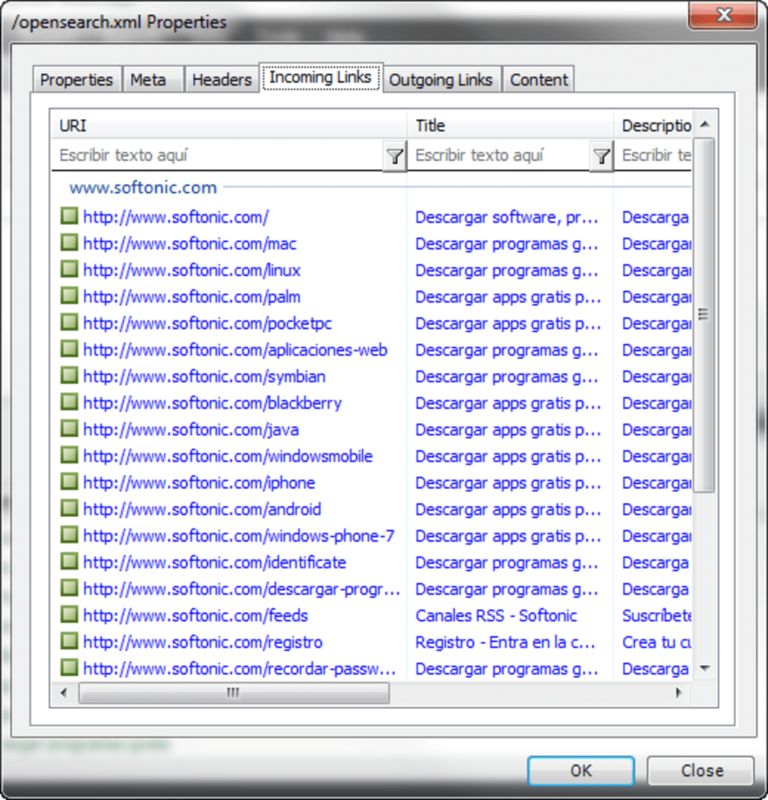 This means that you can choose how deeply the tool scans the page so, if you choose, you can even reach the deepest recess of the website you''ve picked. Deep scans take time, but in return you'll get a complete report containing all the links and folders that have been detected and downloaded, as well as any errors or non-downloaded files. Everything can be filtered by type of content or name. 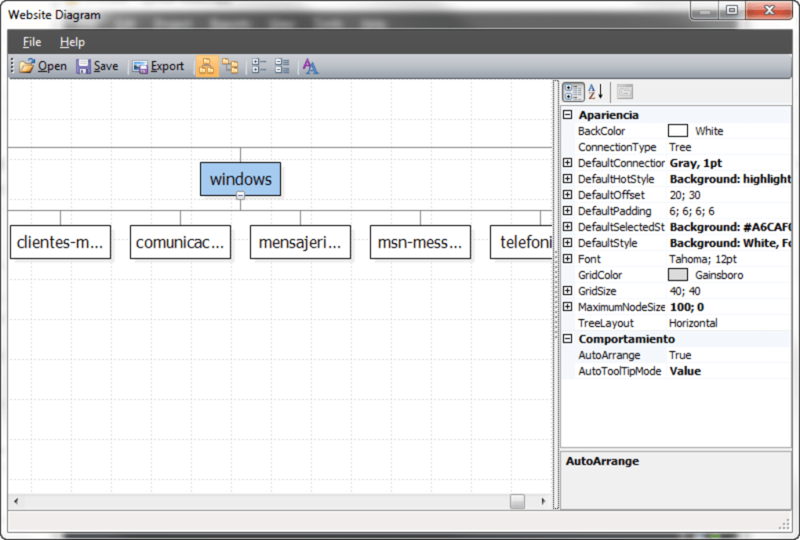 Cyotek WebCopy also allows you to create a map with the structure of the webpage, including the categories and and subcategories. For individual cases, you can also create rules to include or exclude content and configure options to deal with pages that require a password. 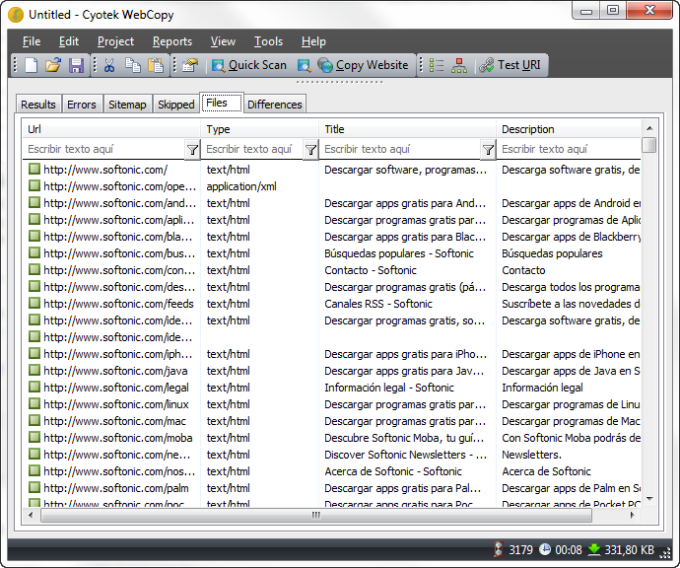 Cyotek WebCopy offers a lot of options, which makes it very, very easy to get lost. The main window is fairly clear and allows you to see all your options, but subsequent steps get a little less simple and could easily confuse users. The app offers help in the form of tutorials and examples, but it's not integrated, so you can't get specific information on the precise button or option that's causing you problems. Related to what we've just said, Cyotek WebCopy looks professional, and makes an effort to display the most important options on the main interface. This means they're sacrificing a little in style terms, and we have to admit it's probably not the least-intimidating tool for beginners. Cyotek WebCopy is a solid, reliable tool that will let you download parts of or whole webpages. Although it's not the easiest to use, once you get to grips with the basics, you'll be able to make decent use of it. Even better, the app's rules system and ability to deal with passwords and forms make it an automatic webpage downloader to be reckoned with. 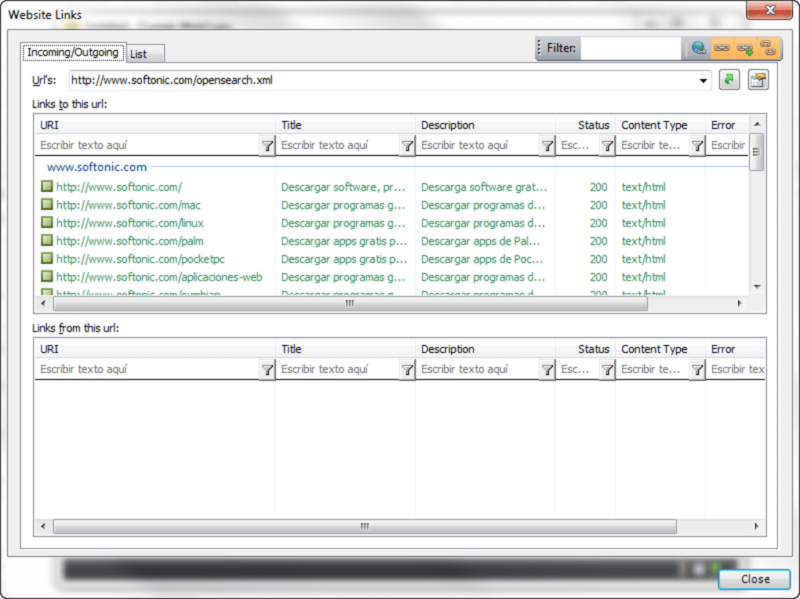 What do you think about Cyotek WebCopy? Do you recommend it? Why?